A special, unique spectrum international cinema celebration based on 16 subjects in August 2019. Welcome to New Emerging Film Capital of India & the World. MOBILE FILM, AD FILM, SONG ETC. FROM 1st MARCH 2019, Now Open. Every donation to JIFF TRUST is eligible for 50% deduction under Section 80G of the Indian Income Tax. I have never seen such a Co-Production Meet in India, well planned and well managed. JIFF is world’s first film festival which received films from 100 countries within just 7 years existence. Aryan JIFF 2019 was World's Biggest Competitive Film Festival (in fiction films). 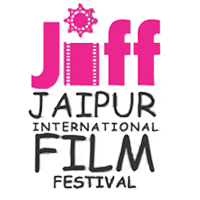 JIFF is 1st film festival in the history of Indian film festivals which was organized at 10 screens in 2013.
awarded at the Jaipur International Film Festival in previous years. 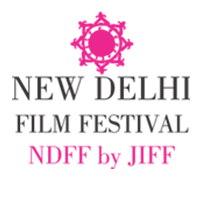 JIFF has the privilege to launch guest country category to France in 2011 followed by Cannes Film Festival. JIFF launched maximum programs in minimum time all over the world. 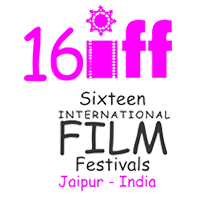 Jaipur International Film Festival is the world’s fastest growing and now a prestigious Film Festival. Where you are living does not matter, if you are a film buff, come to JIFF, Jaipur every January. You can find and see wonderful films, world Cinema, Oscar nominee films, films in many regional languages of the World, debutant director's films at one place. Meet here with talented people & film makers, writers, directors, producers, distributors, sales agents, find here new thoughts, ideas and business. WELCOME to New Emerging Film Capital of India & the World. "Best of luck, It was great to be here. I hope JIFF one day will be beautiful film festival of cinema world around the globe." "JIFF can become one of the finest film festivals of the world and I do wish for the same." "It is advisable to make Rajasthan a film archive to explore the possibilities in this state." "The selection of films in this festival was excellent." JIFF has been crowned to be the World’s Biggest Competition for fiction films, for having the largest selection of films i.e., 232 from 64 countries and for organizing the most splendid Co-Production meet. 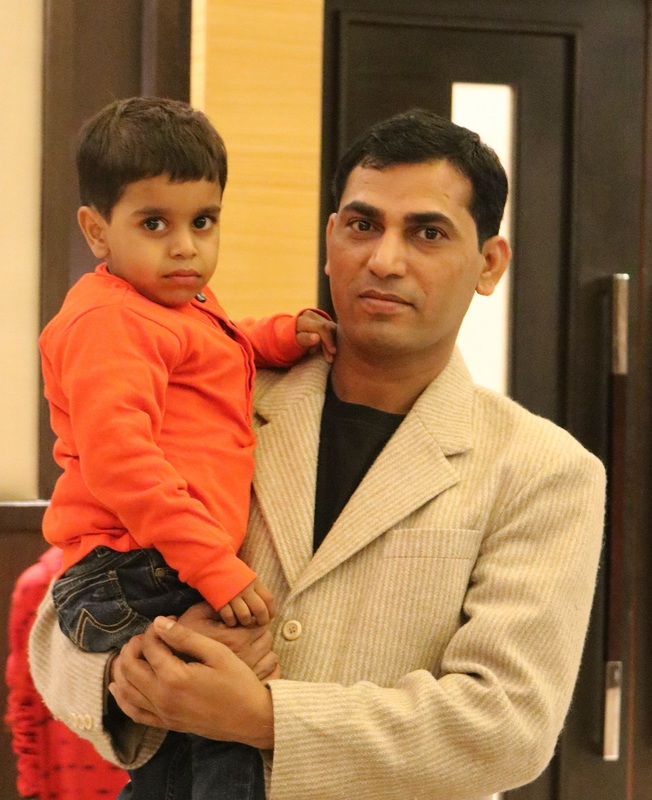 JIFF-2019 is being organized in the fond memory of my loving son Aryan Roj (Millu). My message to the entire film fraternity through JIFF is that we should try to provide platforms to more countries, increase such competitions and encourage more film makers. Although film making cost has reduced but its distribution is still a complicated and tricky issue. JIFF has taken some steps in this direction and I want other big festivals to take it seriously and carry forward the idea to encourage the art of film making globally. On this occasion I wish to thank our all partners, team members and well-wishers for their unstinted cooperation and support in this extremely painful time for me and my family. Now enjoy this 11th edition of JIFF and please keep sending us your valuable suggestions. A very big THANK YOU, once again. 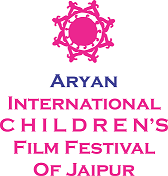 Jaipur 5 January: 18th January will mark the beginning of the 11th Aryan JIFF from 5:00 PM at historical GEM Cinema. 25 Film Makers from 25 countries across the globe will simultaneously inaugurate the JIFF 2019. GEM of Jaipur will be revived for JIFF. 232 films of 64 countries along with advantageous workshops, seminars and special chat sessions will be a part of JIFF. 7 venues will be the hub for JIFF 2019. The main venue for JIFF 2019 will be GEM Cinema. Jaipur 5 December: The second list released on Wednesday contains 106 films (54 Indian and 52 International) from 43 different countries. The selection of these films is combined effort of the 28 member International Selection Board. The Second list of nominated films consists of 21 Feature Films, 9 Documentary Feature Films, 6 Short Documentary Films, 7 Animation Short Films, 1 Audio Music, 48 Short Fiction Films, 6 Mobile Films and 8 Web Series. It also includes 11 films from Rajasthan. Jaipur 5 November: The Jaipur International Film Festival – JIFF – one of the most prominent film festivals of the world has released its first list of nominations on Monday morning. A total of 124 films from India and abroad were able to find a place in the first list. These films were selected from among 1807 submissions received from around 89 countries across the world. The total time period of the selected films is 4249 minutes. JIFF is a magical experience everyone should have. No festival treats you with more respect. From the fantastic organization to the amazing Royal Dinner and the innovative events, JIFF creates a unique atmosphere of friendship, loyalty and fun that makes you proud to be part of. This is such a great festival and I was really honoured being part of. Everything was setup beautifully and the hospitality was amazing. We were invited to diners with shows. The screenings were in big theatres and the award ceremony was well organised in a beautiful cinema theatre too. I had a great time attending the festival. I got good opportunity to interact with many awesome film makers around the world. I saw all my favorite award winning documentary films i.e.The Island, Indus Blues and Point of No Return. One of the most caring and heartfelt festivals I've been to. Lots of special events and chances to meet new and like minded people from all over the world. Overall a very unique and amazing experience.